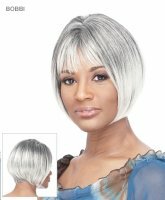 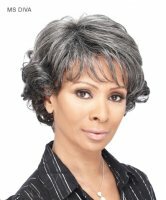 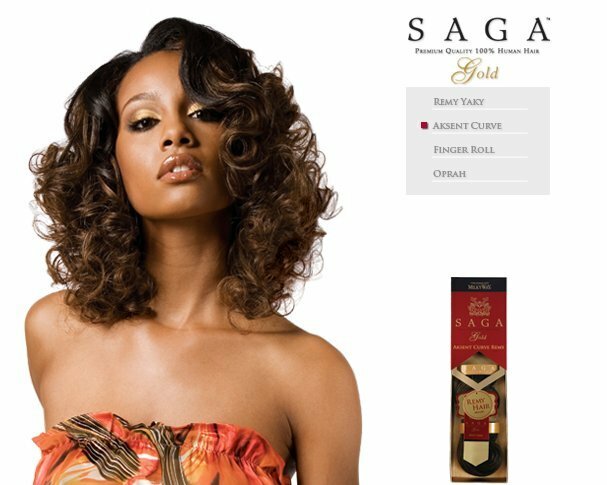 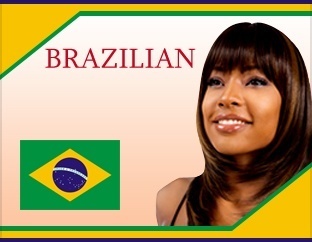 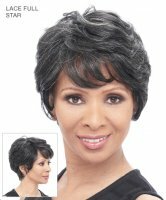 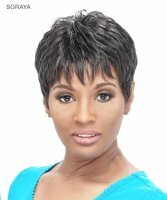 You’ll look sophisticated and elegant when you wear It’s a Wig synthetic “Sassy Mama” wigs! 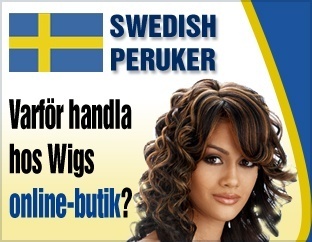 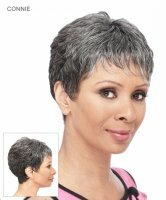 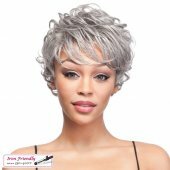 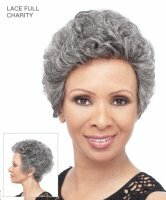 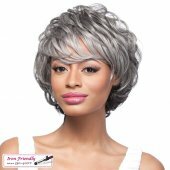 Wigs Online Store offers wigs that “ain’t like your Grandma use to wear”. 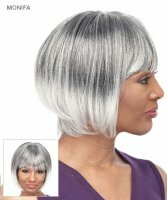 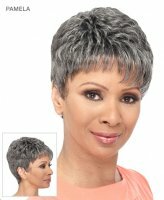 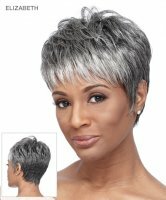 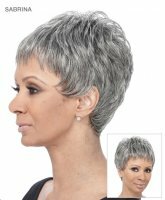 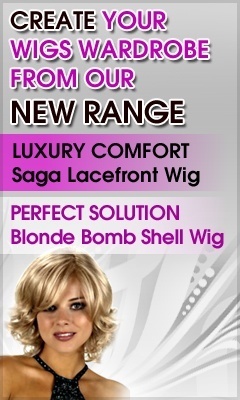 These trendy wig choices feature today’s hottest looks to bring out the beauty in your age with defiance. 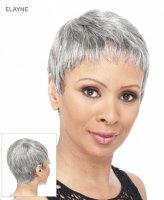 Feel good about wearing many of these short styles in salt and pepper colors, silver, light browns and some with highlights. 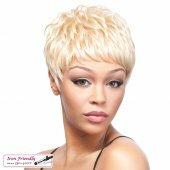 Lace front comfort is a blend of synthetic and human hair to last a long time and can be washed and styled much like your natural hair. 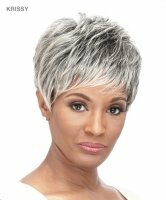 If you’re too busy to manage styling your hair every day, or just want to slip something on and look great all day, the Sassy Mama Wig collection is one you’ll cherish.